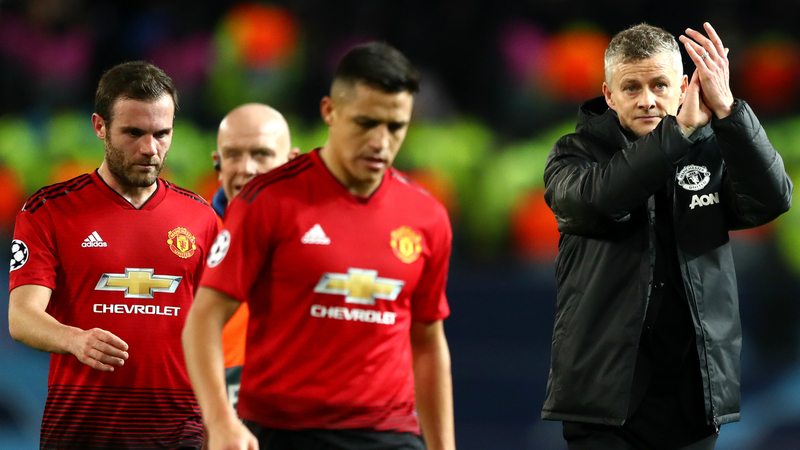 There are many reasons that could explain Manchester United's Champions League loss to Paris Saint-Germain. The guile of Angel Di Maria. The speed of Kylian Mbappe. The craft of Marco Verratti. The fact United have only won one knockout-stage game since legendary boss Alex Ferguson retired. But how about the "ghost" of injured superstar Neymar, who was absent for the fixture? That was the opinion of Philadelphia 76ers guard Jimmy Butler, with the NBA star partaking in a bit of expert trolling of the Red Devils after their 2-0 first-leg defeat in Tuesday's last-16 clash in the Champions League. "No @neymarjr , No @ECavaniOfficial, No problem. PSG #ChampionsLeague," he posted on Twitter. "Man United scared of the ghost of Neymar #championsleague." Butler contributed 22 points as the 76ers lost 112-109 to the Boston Celtics on Tuesday.